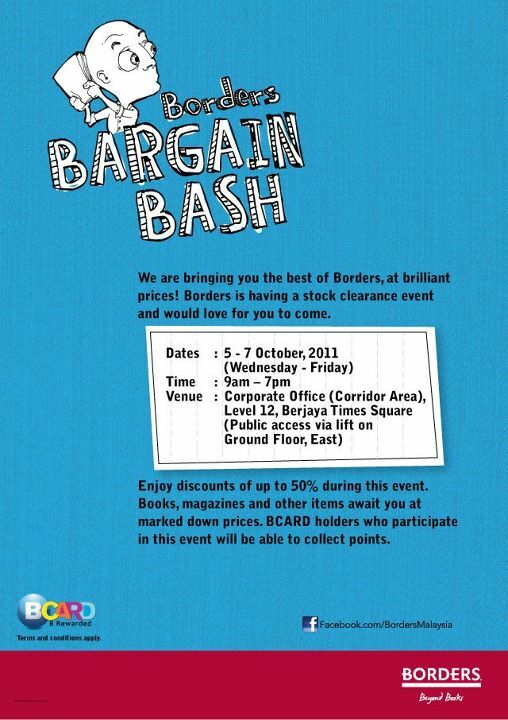 Borders stock clearance event are here!! Enjoy discounts of up to 50% during this event. Books, magazines and other items await you at marked down prices!